We share information and experiences through our Magazine, Website and Forums and at rallies and events for members with or without boats. 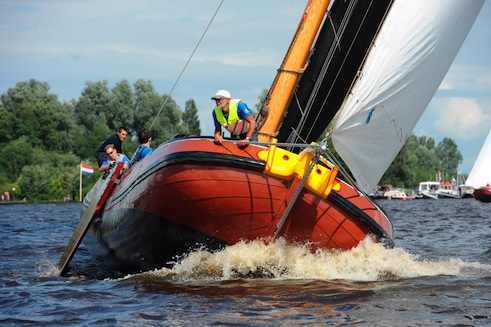 We promote general awareness of barges and barging and represent our members to waterway authorities through Europe. 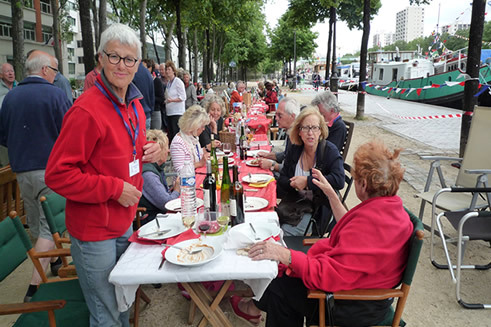 The club is around 1700 strong with members from all over the world cruising and living on their barges in the UK and in Mainland Europe . . . or just thinking of it. Membership gets you . . .
Blue Flag: Our full colour magazine, sent to members bi-monthly. Events: Rallies and social occasions held throughout the year. Forum: Discussion between members, social and technical. Waterways Guide: Information from members about moorings and services on the waterways. Suppliers Guide: A directory of Suppliers used by members, with reviews. Some give discounts to members. Knowledgebase: A compendium of information from members' experience. 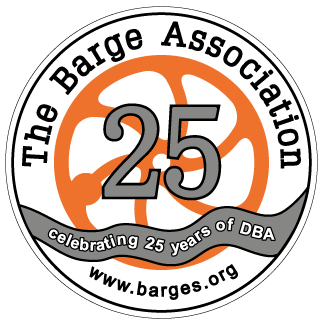 DBA Shop: Books and flags are available. 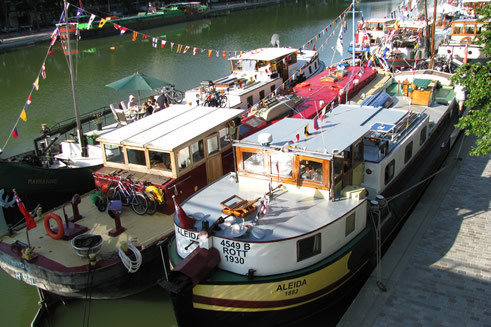 DBA supports the campaign for the retention, restoration and maintenance of the French Canals in partnership with L'Entente des Canaux du Centre. VNF Direction Territoriale Nord-Est User Group meeting (CLU) Pete Clark to attend.